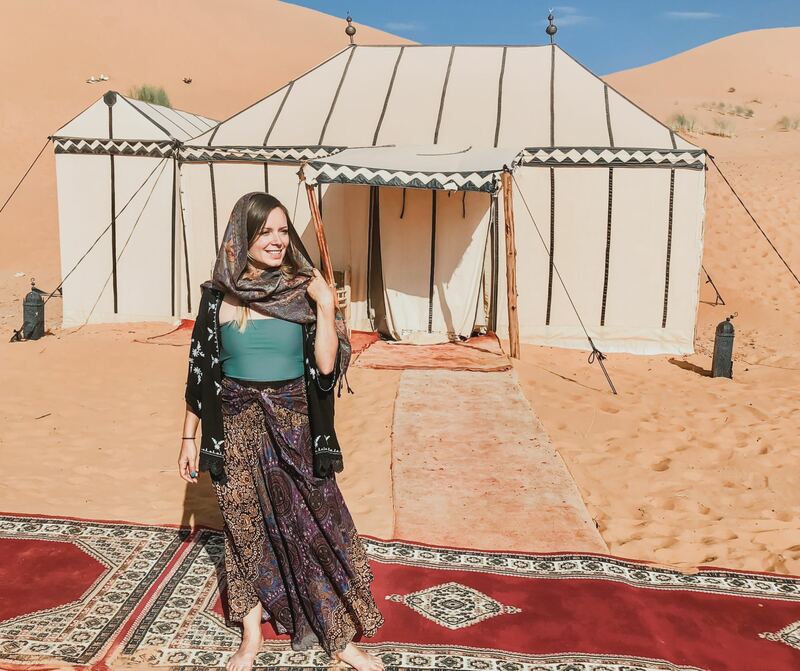 Visiting the Sahara Desert should be on everyone's bucket list. But sleeping in the Sahara Desert? That's an experience I'll cherish forever.